There is more behind what has been designated today as Earth Day than planting trees, reducing pollution, and conserving natural resources. 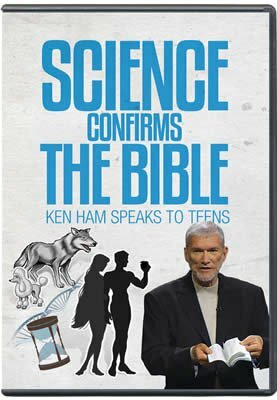 Ken Ham explores April 22 from a biblical perspective. 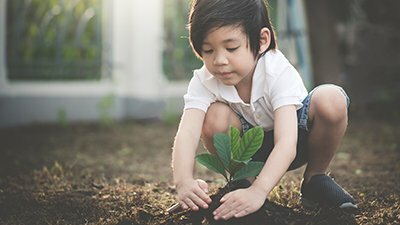 There is more behind what has been designated today as Earth Day (April 22) than planting trees, reducing pollution, and conserving natural resources. Of course, a lot of what is promoted on this day certainly sounds admirable. Furthermore, Christians are to be good stewards in caring for the earth ( Genesis 1:28 ). But there is a lot more to Earth Day than meets the eye. 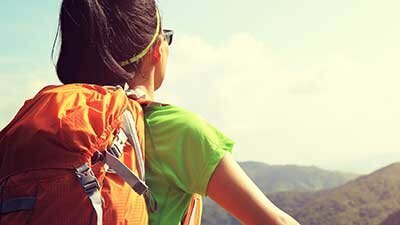 For instance, at some Earth Day celebrations, you will find New Age crystals for people to “channel” through, and material can be found on how to worship “Mother Earth.” For many people, this day is really a religious service for the New Age movement (and it’s often based on evolutionary thinking). While we may be responsible for caring for the earth, we are not to worship it but to use it for man’s good—and to God’s glory. The founder of Earth Day, Gaylord Nelson, believed: “The fate of the living planet is the most important issue facing mankind.”1 In reality, the most important issue facing mankind is that everybody needs to recognize their sin and need for salvation in Jesus Christ. Also, the fate of the planet is, ultimately, not in the hands of mankind. While we are responsible for earth care, we are not in control of the earth. It belongs to the Creator ( Psalm 24:1 ), and we are His stewards. We care for the creation, which was once “very good” ( Genesis 1:31 ), but now suffers from the curse of sin ( Genesis 3 ). Answers in Genesis has co-produced an eye-opening DVD titled Global Warming: A Scientific and Biblical Expose of Climate Change. 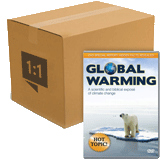 One of the prominent debates in regard to the earth today concerns climate change. Christians need to know how to look at the earth and deal with various questions, such as climate change, through the lens of the Bible. For instance, whether one is a Christian or non-Christian, or even a creationist or evolutionist, all people can legitimately believe that over various times of earth’s history, the climate has changed. As stated above, we live in an abnormal world because the once-perfect creation is now affected by sin and the Curse: “For we know that the whole creation groans and labors with birth pangs together until now” ( Romans 8:22 ). So, climate can change. Now, there are disagreements over when various changes (like climate change) occurred on this earth and what type of changes have occurred . . . and to what extent—and whether humans were responsible and can do anything to reverse the effects of such changes. 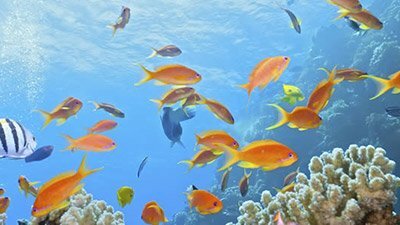 As a biblical creationist, let me illustrate how I would deal with a specific issue like climate change, which can serve as a useful example of how we should use biblical principles when we approach any issues associated with Earth Day. I argue that the earth’s climate has gone through a few major periods of change, but in every case, humans did not produce the change. Ever since the Flood of Noah’s time, about 4,400 years ago, people have seen an unsettled earth in its sin-cursed state. Many smaller climate changes have occurred and continue to occur (perhaps in cycles). Whether humans have contributed significantly in a detrimental way is just not suggested by the evidence we have at hand. Of course, if humankind’s impact on the climate is small, this does not mean that we should not look after the environment. To the contrary, we need to do the best we can to use the environment for man’s good and God’s glory, as good stewards of what God has entrusted to us. But good stewardship requires us to avoid rash decisions based on inconclusive evidence. Should We Take Care of the Earth?